Who are the Sawkill Girls? Marion: The newbie. Awkward and plain, steady and dependable. Weighed down by tragedy and hungry for love she's sure she'll never find. Zoey: The pariah. Luckless and lonely, hurting but hiding it. Aching with grief and dreaming of vanished girls. Maybe she's broken — or maybe everyone else is. Val: The queen bee. Gorgeous and privileged, ruthless and regal. Words like silk and eyes like knives; a heart made of secrets and a mouth full of lies. Their stories come together on the island of Sawkill Rock, where gleaming horses graze in rolling pastures and cold waves crash against black cliffs. Where kids whisper the legend of an insidious monster at parties and around campfires. 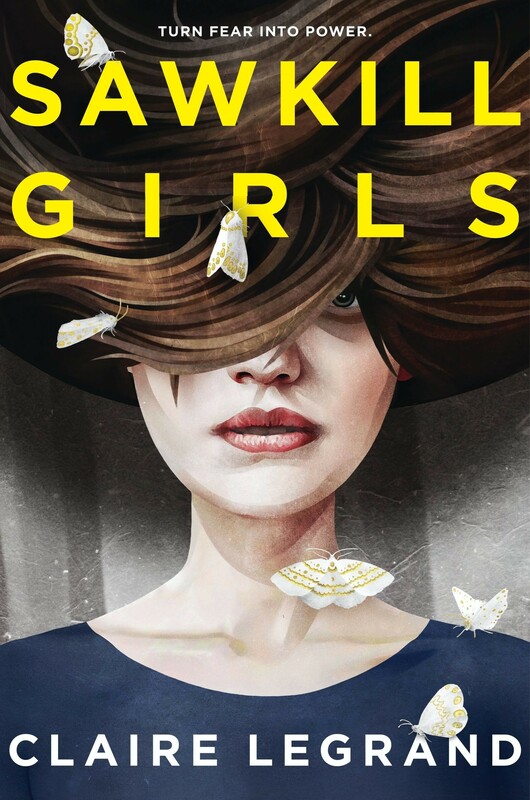 Where girls have been disappearing for decades, stolen away by a ravenous evil no one has dared to fight — until now. 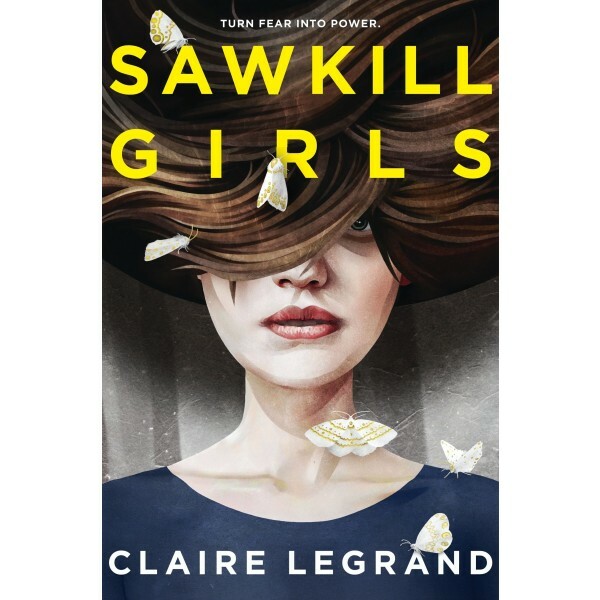 A spine-tingling story about three teenage girls who discover their own strength and the power of women uniting for a common cause.